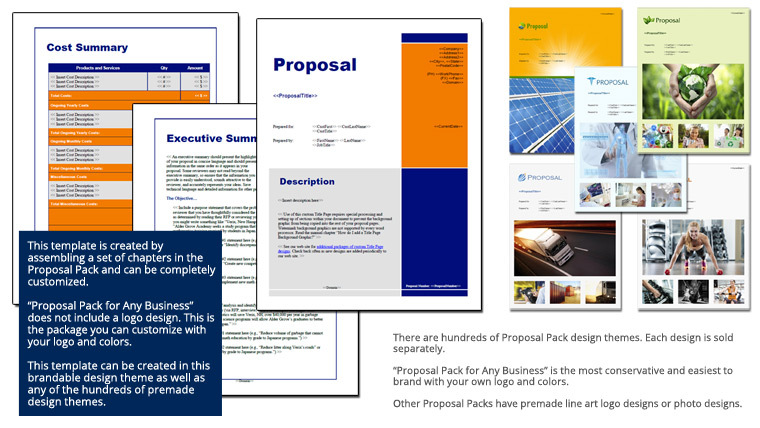 This 8 page layout is included with Proposal Pack. Create variations of this document of any length to suit your specific needs. Order and download for $79. The personal resume proposal is from an individual pitching his talents to a company with a position open. This is a good example to follow for any individual pitching their services as a potential employee or freelance contractor.